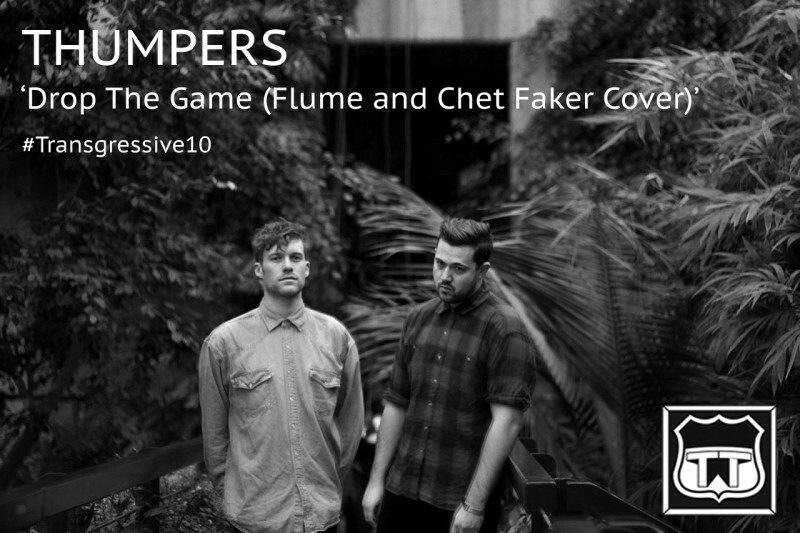 Today we offer you Thumpers astonishing interpretation of Flume and Chet Faker’s ‘Drop The Game’. Recorded before their Australian tour, Thumpers apply their full instrumentation to Flume’s previous electronic only backing, hyping their percussive approach to pop. Thumpers debut album 'Galore', published by Transgressive, is out now, through friends Sub Pop in the USA and True Say/Sony RED in the UK+Europe. From the anthemic 'Unkinder' to the deliriously exciting 'Dancing’s Done', it’s a brilliant debut that underpins their incredible live shows.